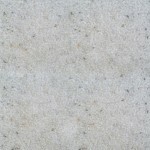 Naturally coloured marble chip in a clear acrylic matrix, giving a surface marble-chip stone effect wall finish. Trowelled to a smooth closed finish. 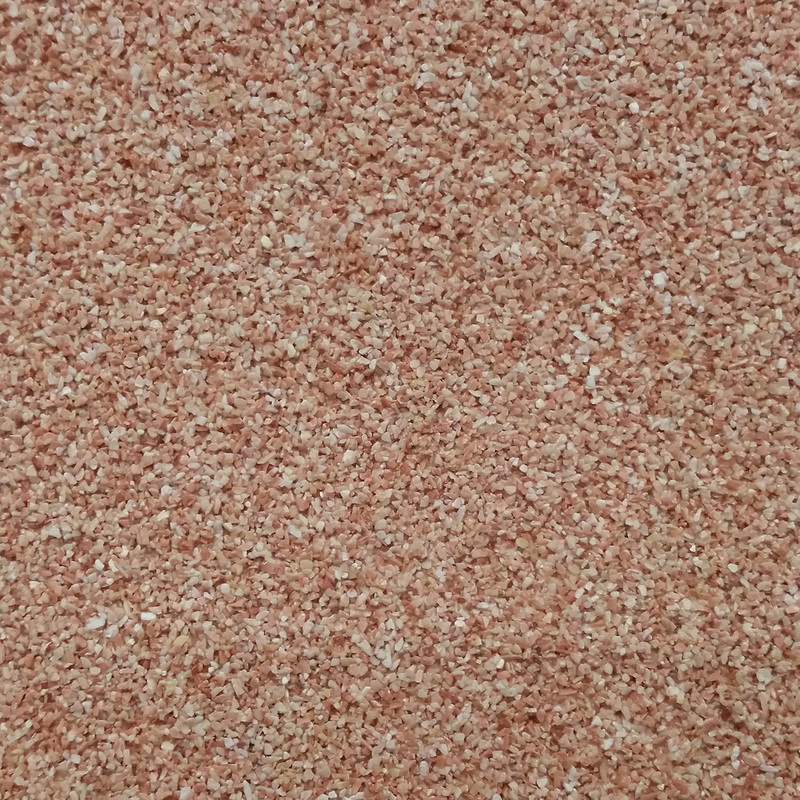 Available in two grades (0.5mm and 1mm). 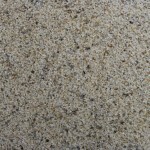 Marble chips of the differing natural stone colours can be mixed to produce unique shades and effects. Must be uniform undercoated to a similar colour. 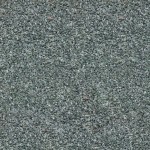 Uni-Marble Grain is an acrylic bound stone tough, natural coloured aggregate finish. 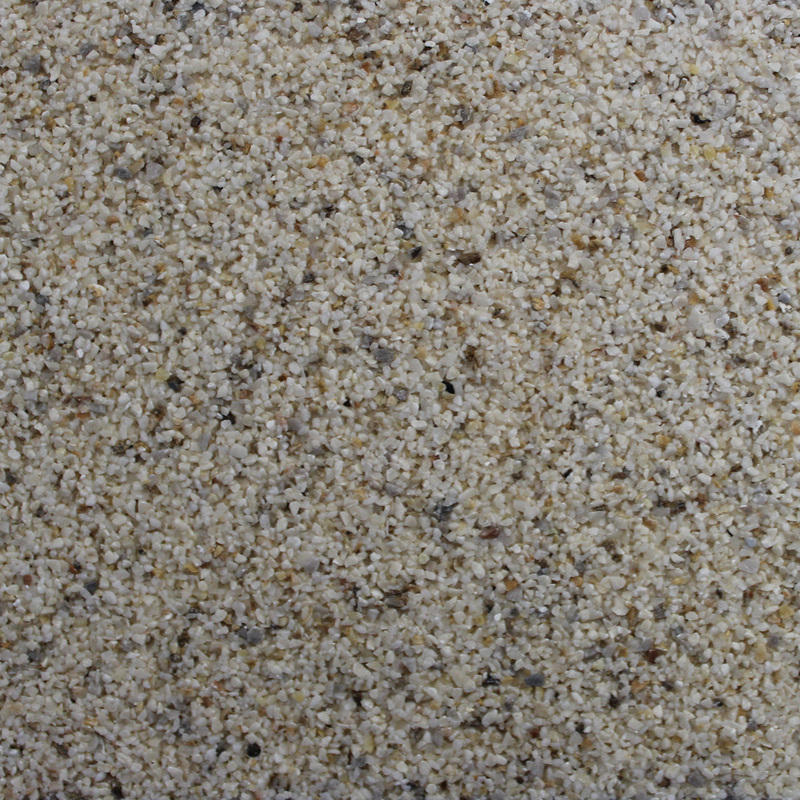 The acrylic bound coloured aggregate pre-mix is applied to smooth substrates in a thickness equal to or great than the particle size of the coarsest aggregate, and then thoroughly rubbed up to yield an even surface. 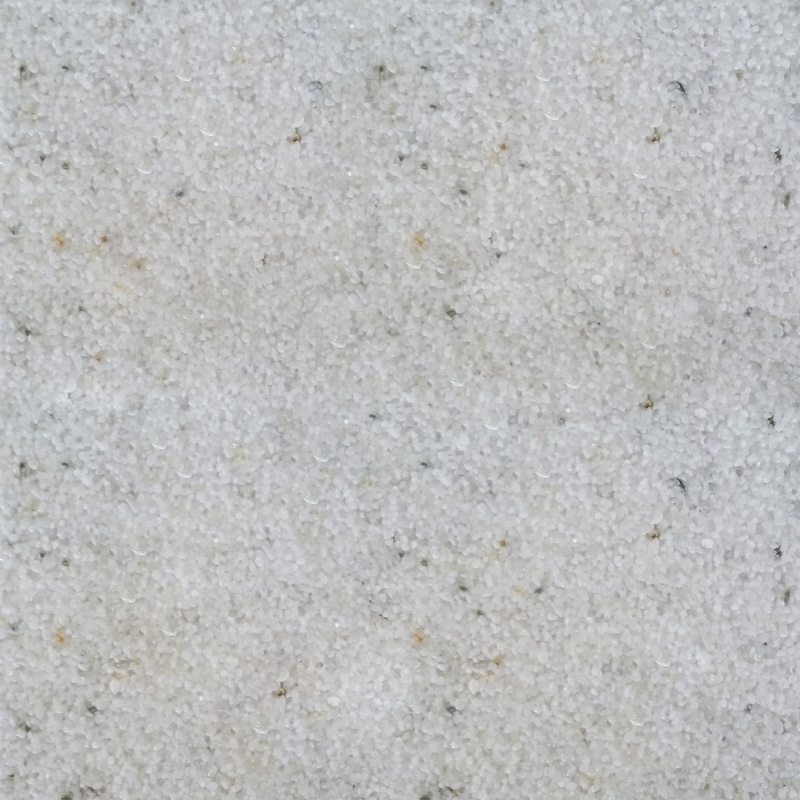 Unitex Uni-Marble-Grain allows for a smooth multi coloured glistening stone effect to enhance the style of especially large concrete structure externals as well as foyers and lobbies. The Unitex Uni-Marble-Grain glistening finish converts what would be dull cement structures into interesting fresh marble towers. 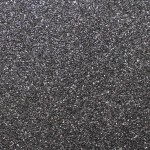 Both the protective and decorative functions of the Unitex Uni- Marble-Grain finish are long term and will normally remain so for long-life. Hence the Specifier is provided with a virtually maintenance free long-life coating. At ground level (trafficked areas) on commercial projects, Unitex recommends overcoating with a protective exterior grade high gloss surface sealer. Unitex Uni-Marble-Grain protects and decorates new and restores old surfaces such as, interior and exterior walls; balustrades; beams; columns; and infill panels; as well as entrances and lobbies. 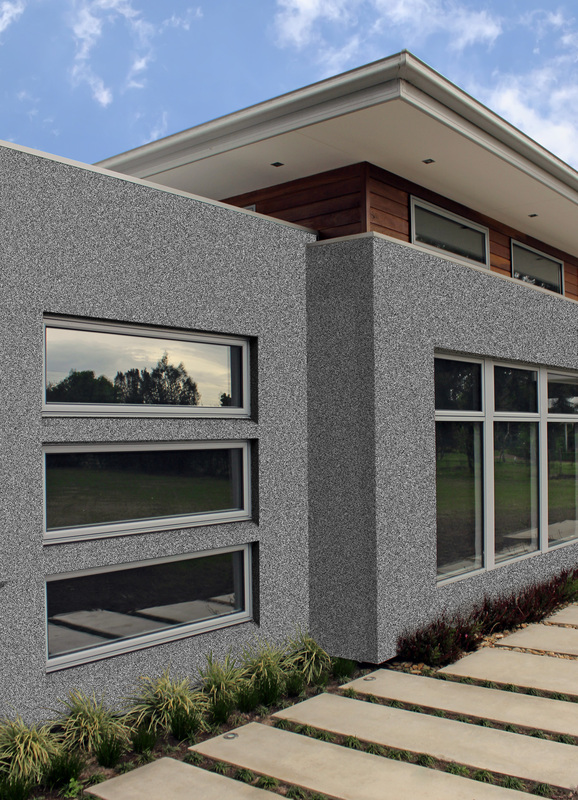 Unitex Uni-Marble-Grain is suitable for use over rendered surfaces such as, brick; cement blocks; fibre cement sheets; and aerated concrete. 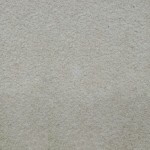 Unitex Uni-Marble Grain consists of washed and graded granular marble chips of specified size to give the desired texture and natural colour mix. 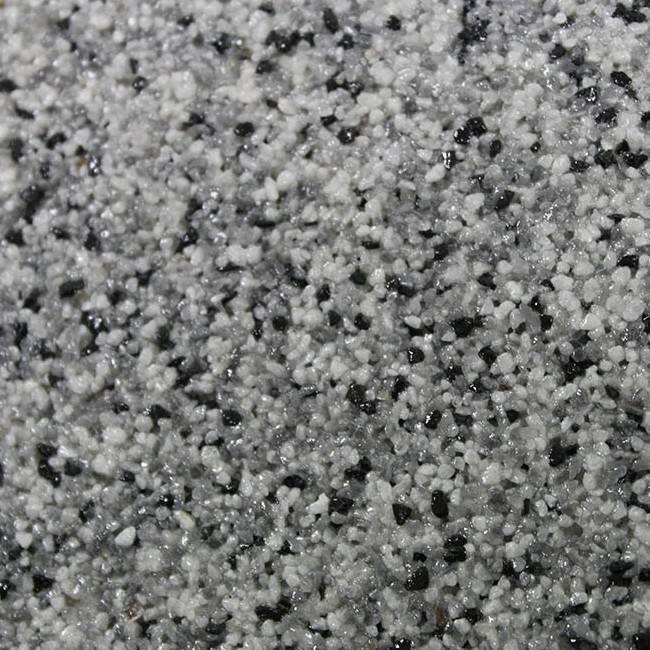 The marble grains are bound tightly together and also adhered to the substrate by a special adhesion promoted acrylic resin. 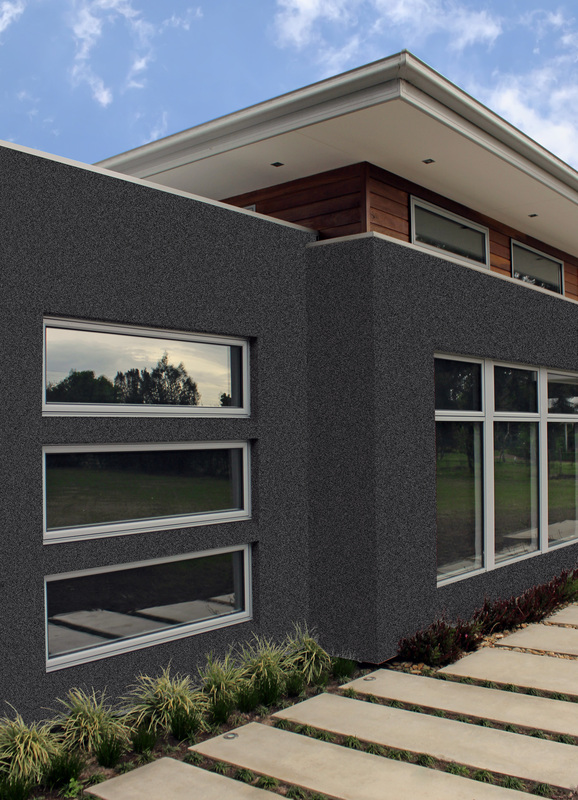 The resin allows the Unitex Uni-Marble-Grain high build film to retain enough flexibility to cope with normal substrate movement yet retain a tough impact resistant surface effect. 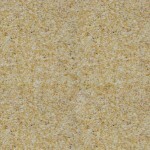 Unitex Uni-Marble Grain is available only in a range of naturally obtainable stone colour finishes. 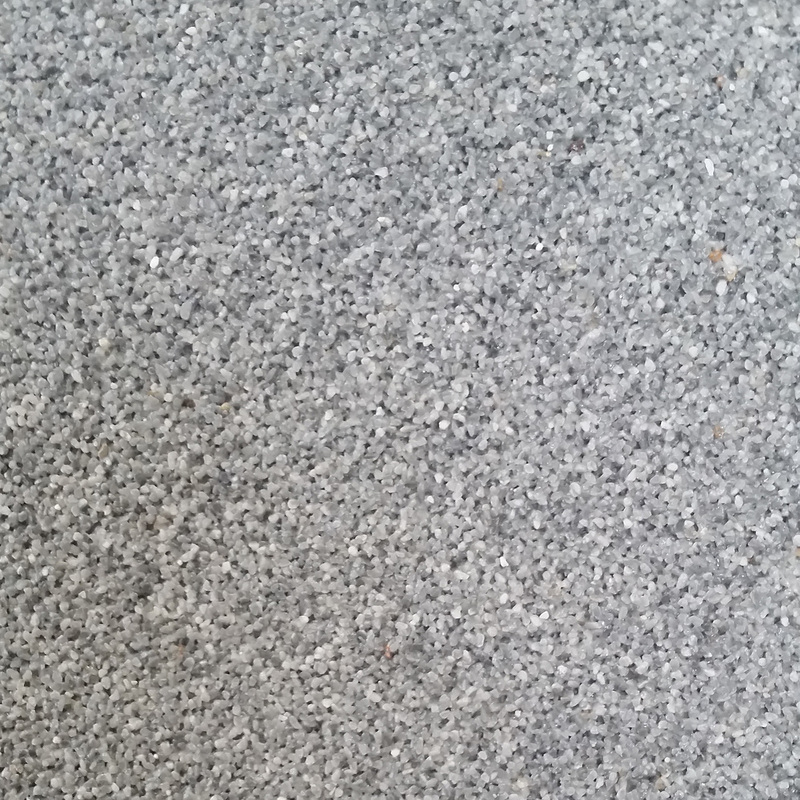 You only see the natural stone. 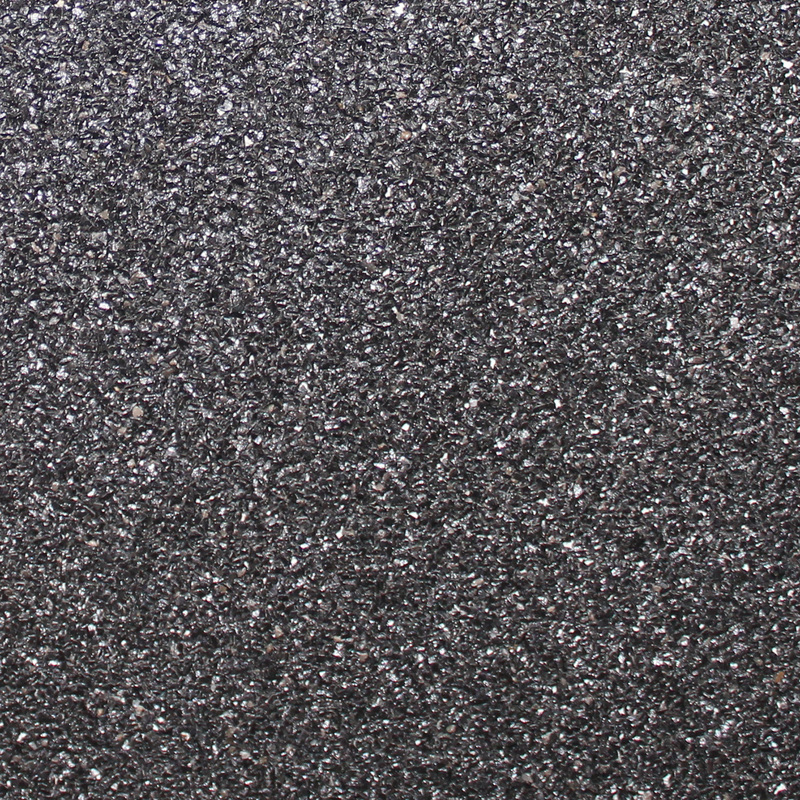 Coverage is approximately 3-3.5m² per 15 litre pail. 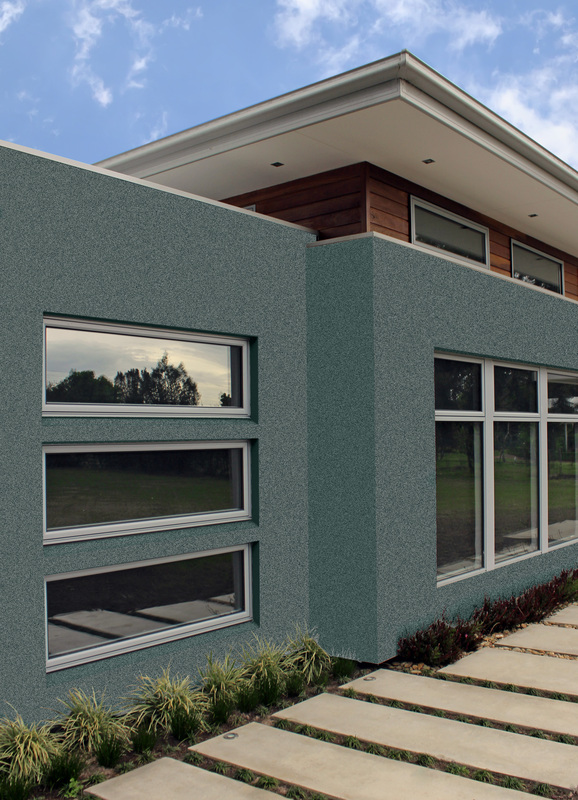 The coating is formulated with a low water vapour permeability factor to allow migration of water vapour from the substrate, but the coating film forms a low permeation barrier to external rain and moisture. Rising damp and elevated levels of moisture in the substrate will damage, and possibly delaminate, the surface coating. Please ensure that damp coursing the substrate is in place and prior test moisture content with a moisture meter (maximum 12% WME is allowed) (Builder responsibility). 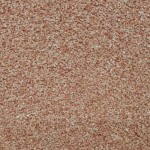 Unitex Uni-Marble Grain exhibits excellent durability and colour retention under all climatic conditions. A minimum protective and decorative service life of 7 years is provided. Durability under normal circumstances is limited only by the life of the substrate. 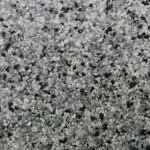 Unitex Uni-Marble-Grain is self-priming due to the excellent wet adhesion properties of the acrylic resin. 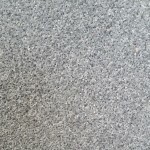 The colour of the finished surface is dependent on the natural colour of the marble chips and as they are mixed in a clear acrylic matrix, a coloured Unitex Uni-Substrate Sealer below the Unitex Uni-Marble Grain is required. 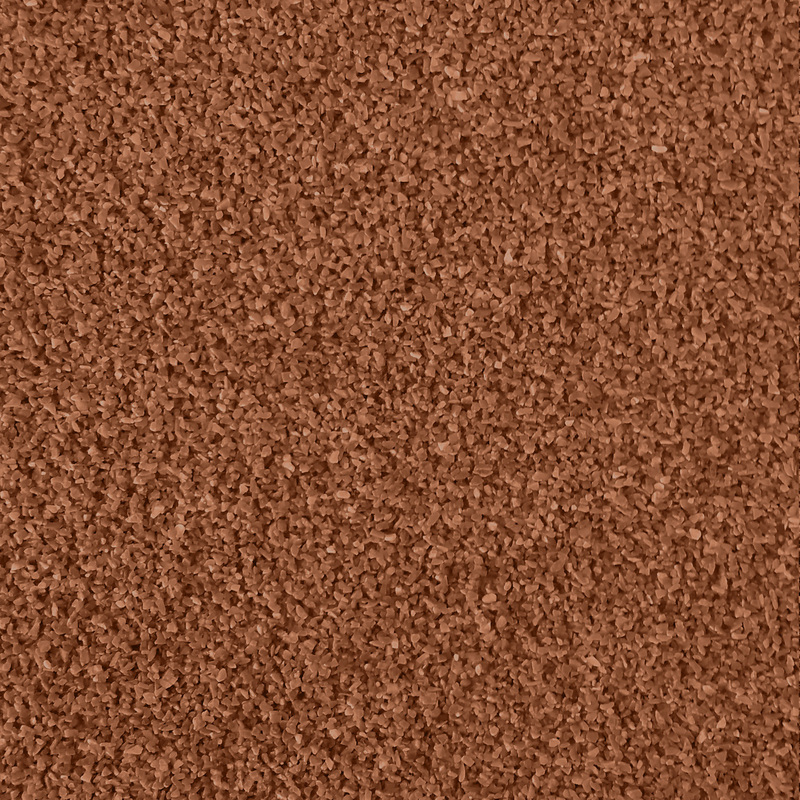 The Unitex Uni-Substrate Sealer must evenly colour coat the substrate to provide uniformity of colour in the top coat Unitex Uni-Marble Grain. 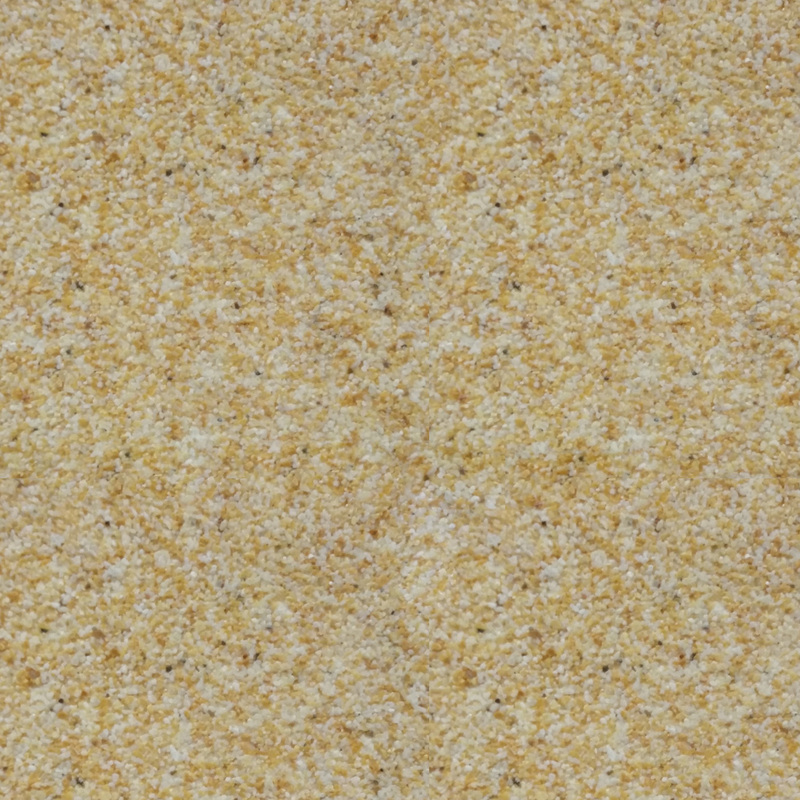 A minimum of 72 hours, under ideal temperate conditions, is required for through-dry (and cure) of the render, when the surface is through dry the Uni-Marble-Grain may be applied. Dry is measured to be less than 12% WME (Wood Moisture Equivalent) where measured on a Protimeter® Moisture Meter. The substrate must be clean before applying the Finish coat. Any crumbling, loose or damaged substrate render must be removed and the surface patched and made good prior to coating. All surfaces must be free of grease, oils, dirt and dust. 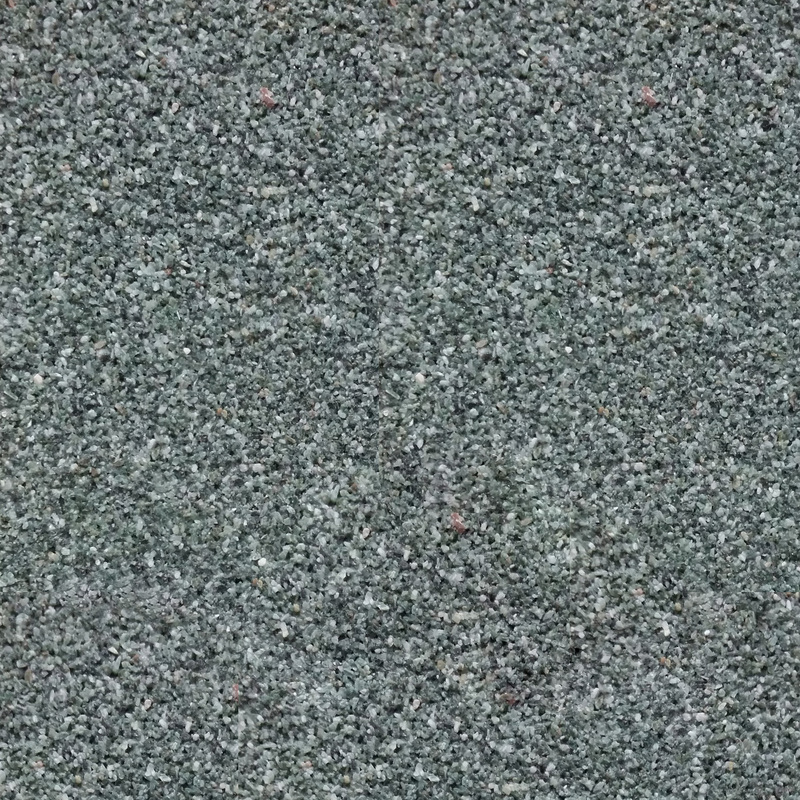 Pre-painted surfaces must have flaking paint wire brushed back to a sound substrate. Unitex recommends a base coat of a pigmented substrate sealer (2 coats) over old renders prior to application of the surface finishes. 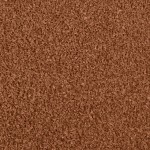 All Unitex Uni-Marble Grain marble chip finishes will require a pigmented sealer coat (Unitex Uni-Substrate Sealer) prior to applying the Uni-Marble-Grain finish. The Unitex Product Simulator is designed to show a representation of actual products only. All illustrations shown are as accurate as the screen will allow. 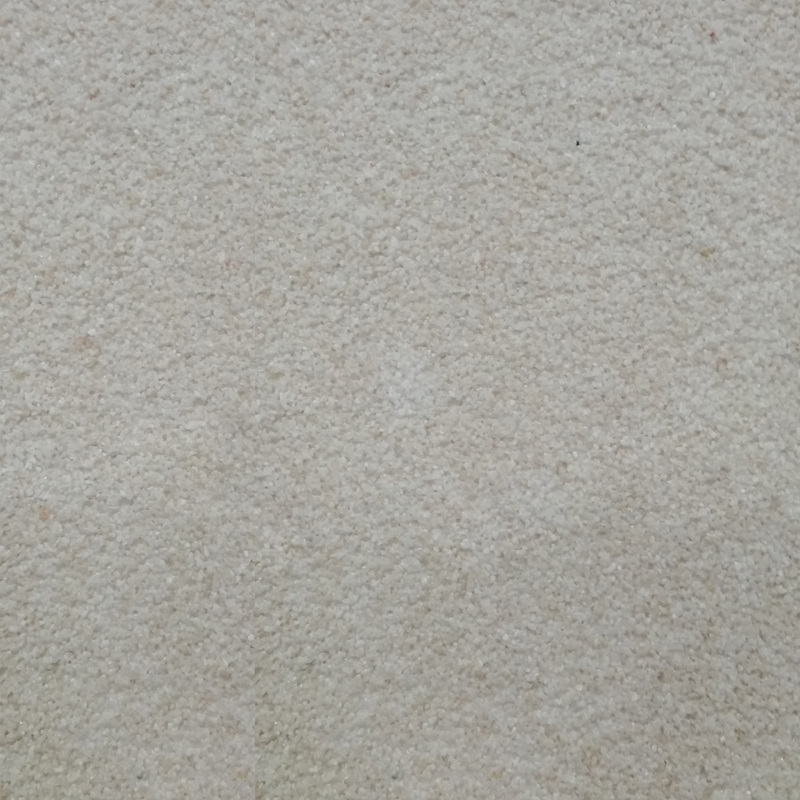 We recommend that all colours and textures are verified against a physical sample before proceeding.